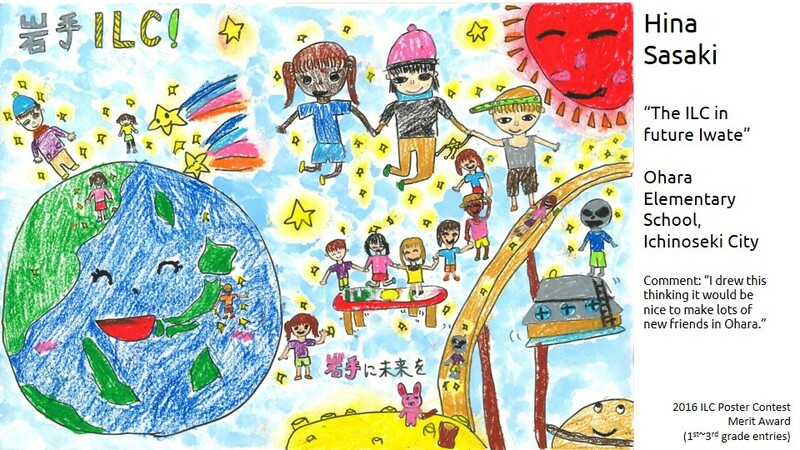 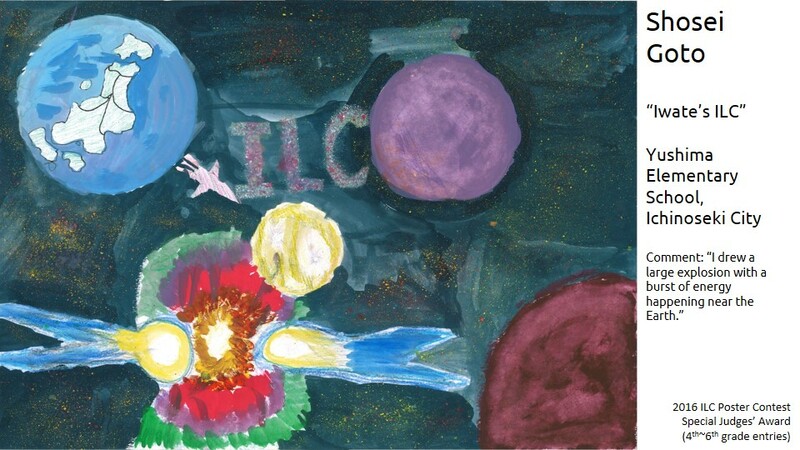 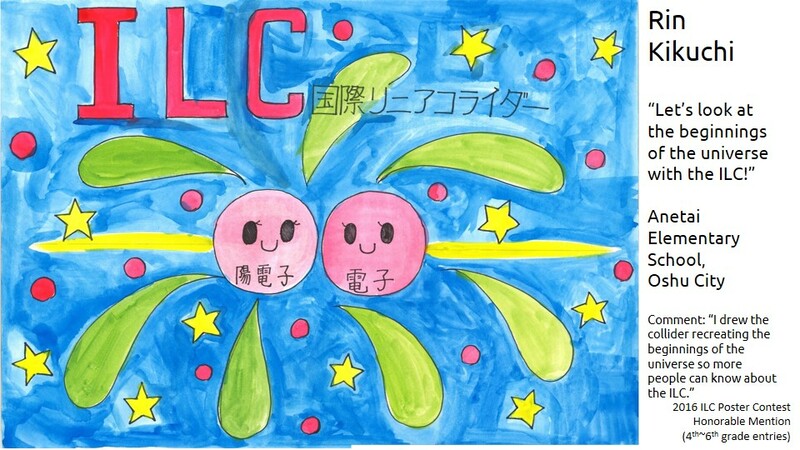 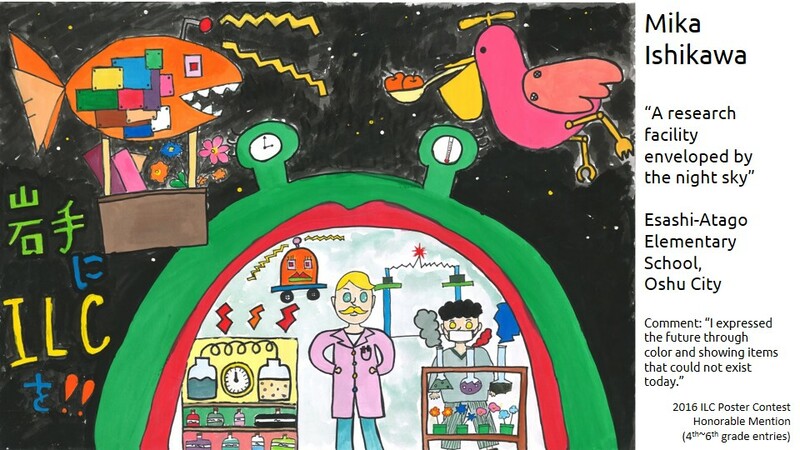 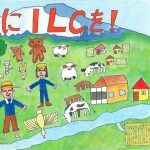 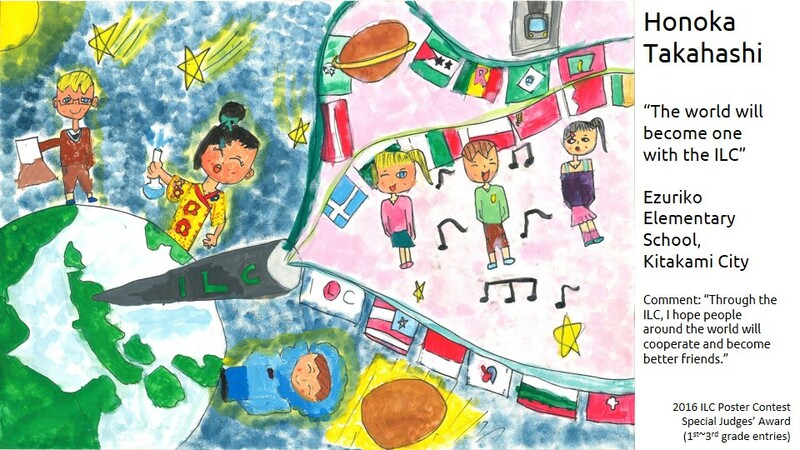 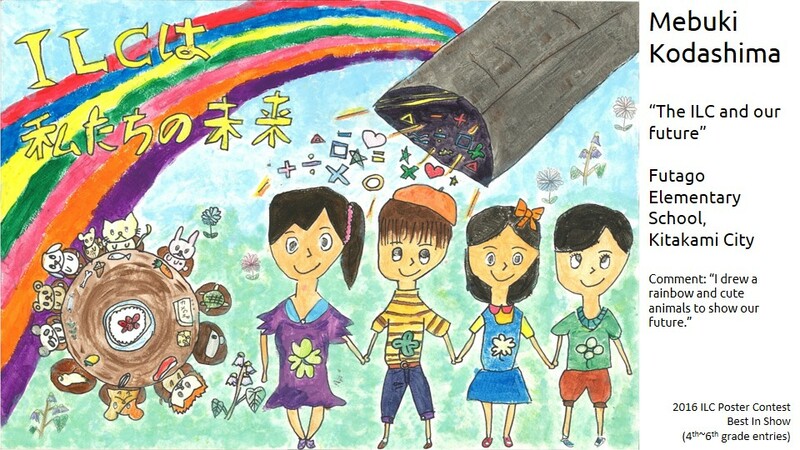 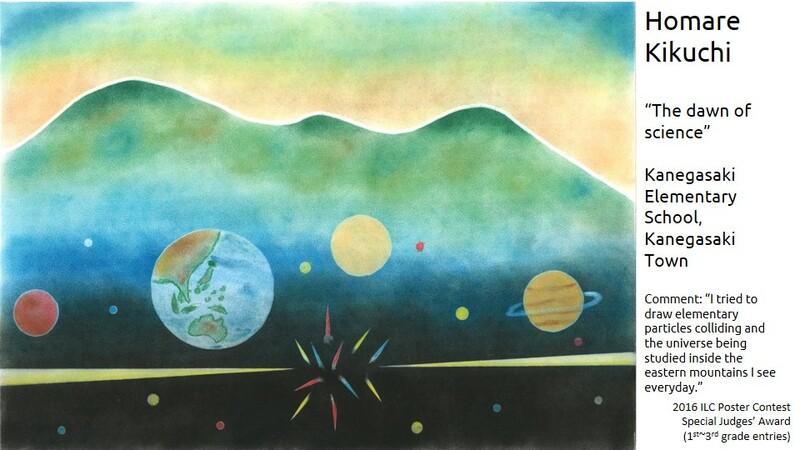 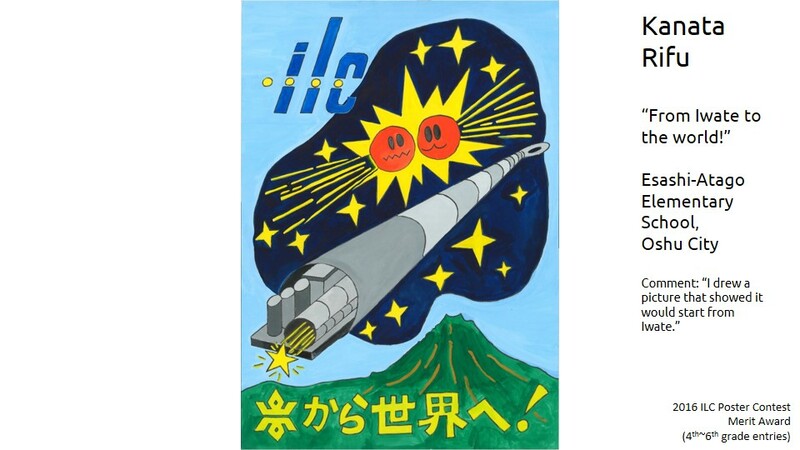 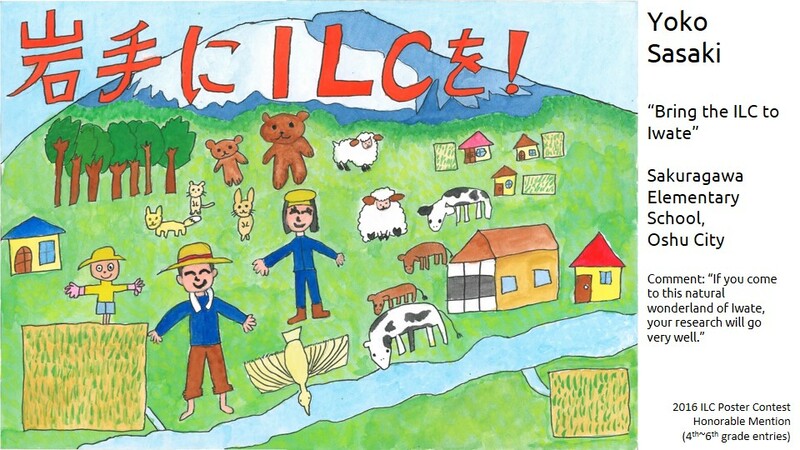 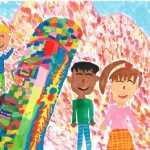 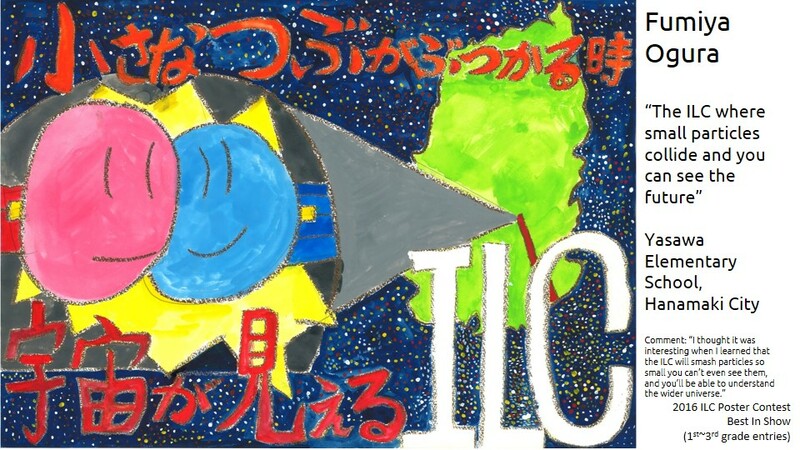 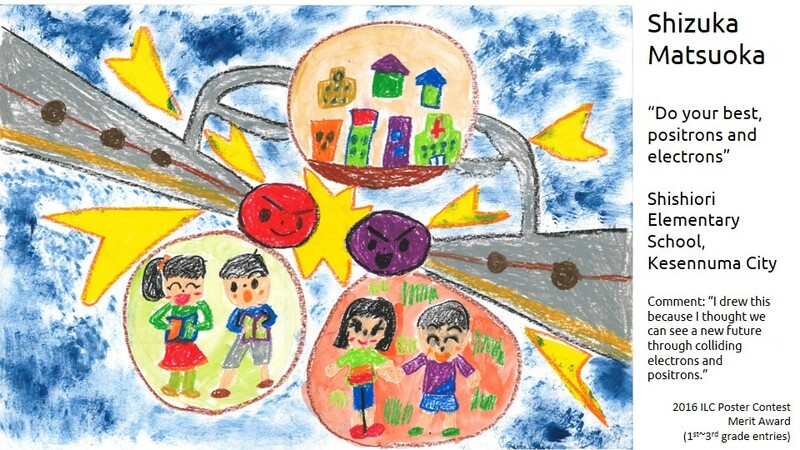 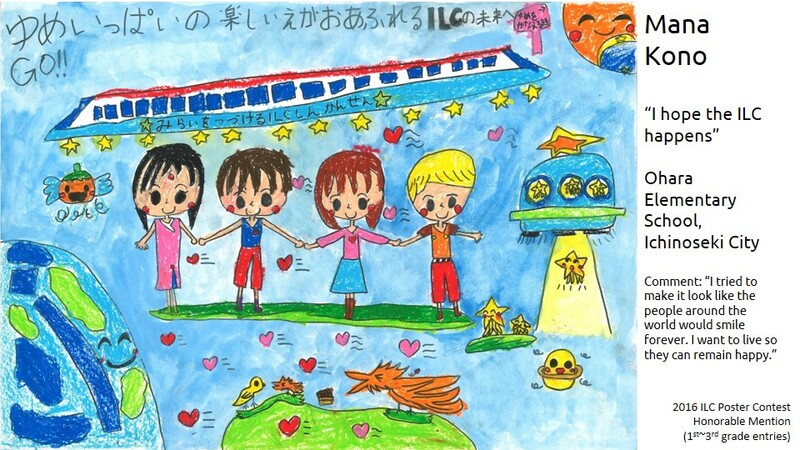 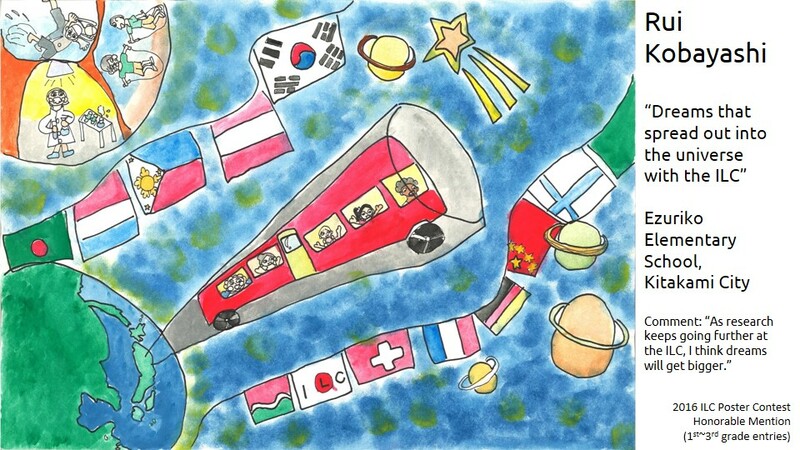 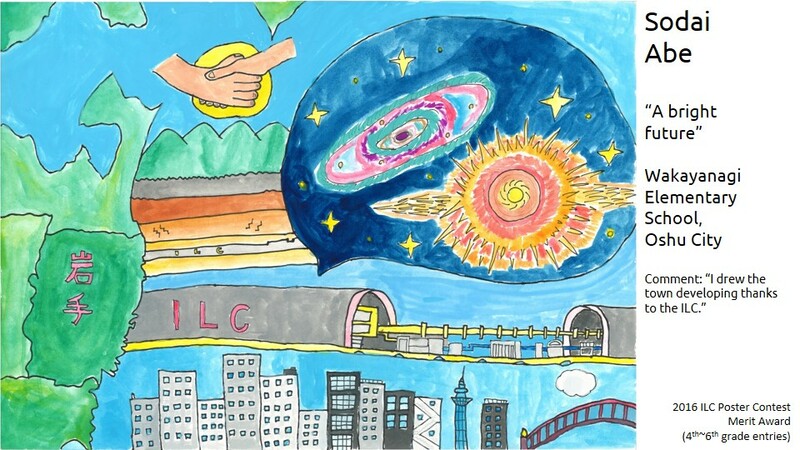 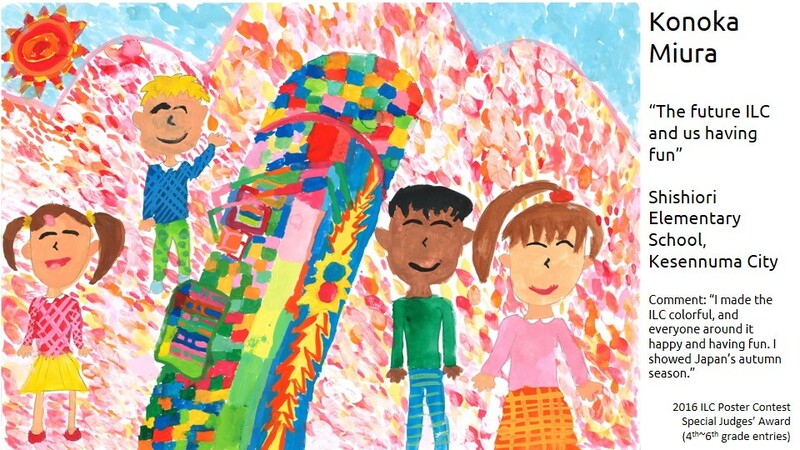 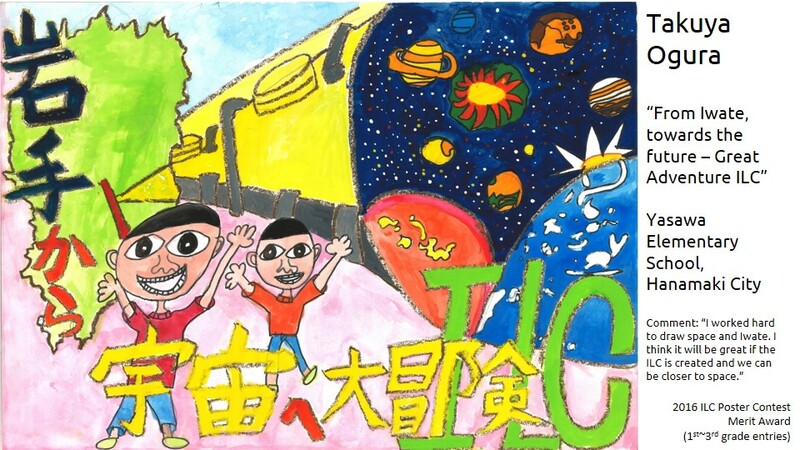 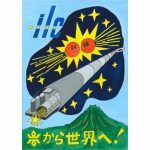 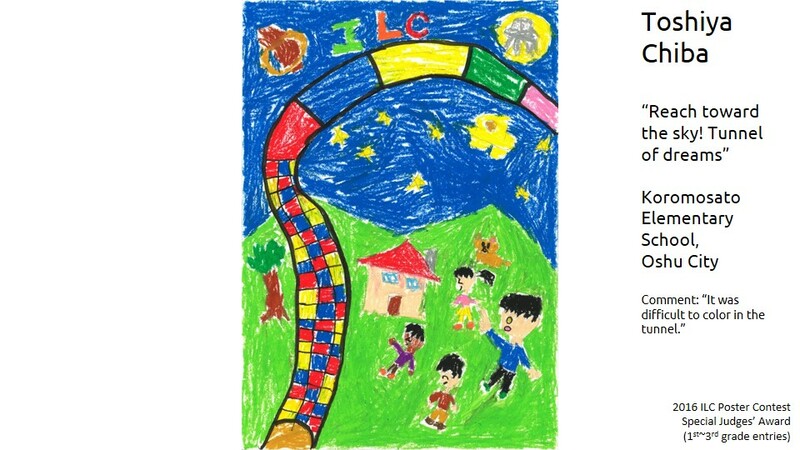 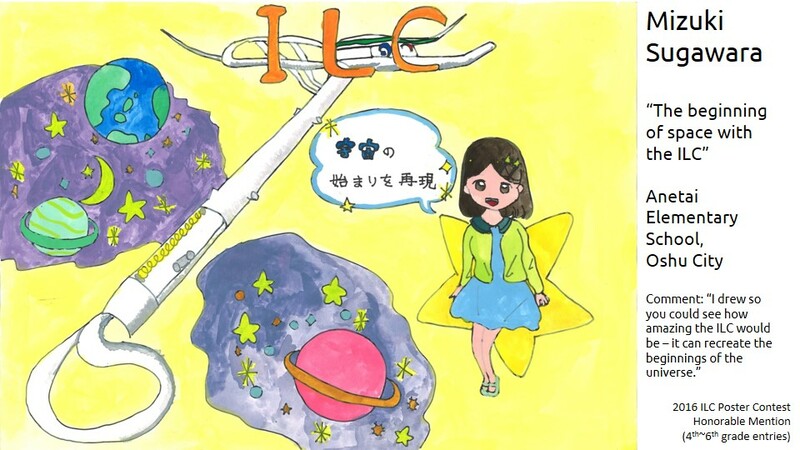 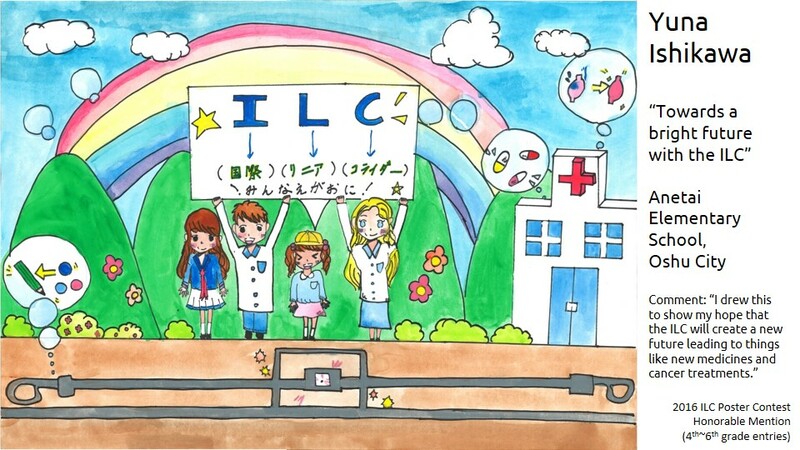 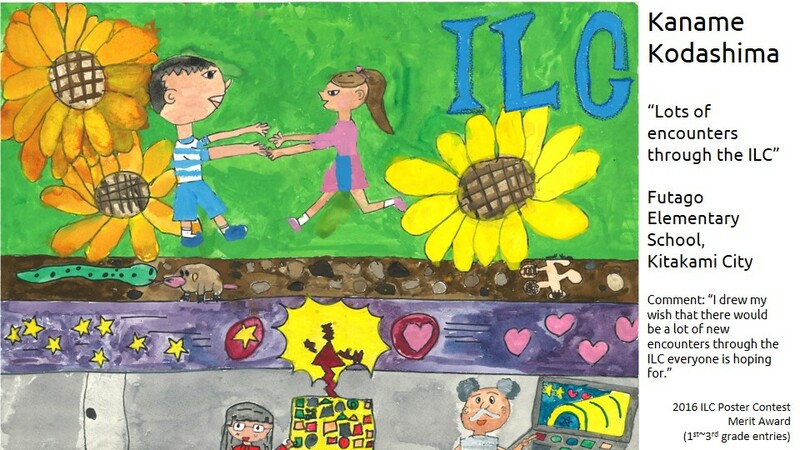 The Southern Regional Development Bureau of the Iwate Prefectural Government held an ILC Poster Contest at the end of 2016, and we’ve got the winners and some other amazing entries in the gallery below! 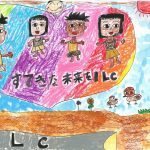 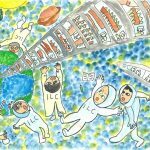 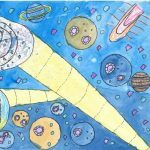 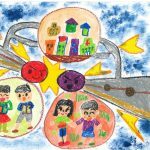 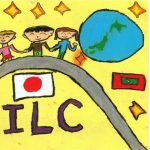 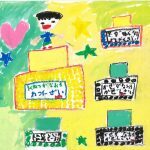 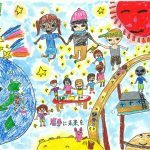 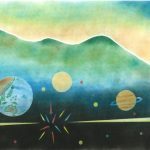 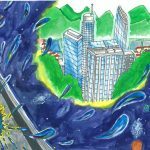 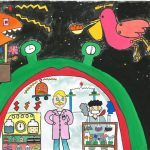 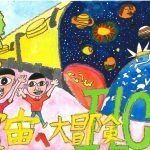 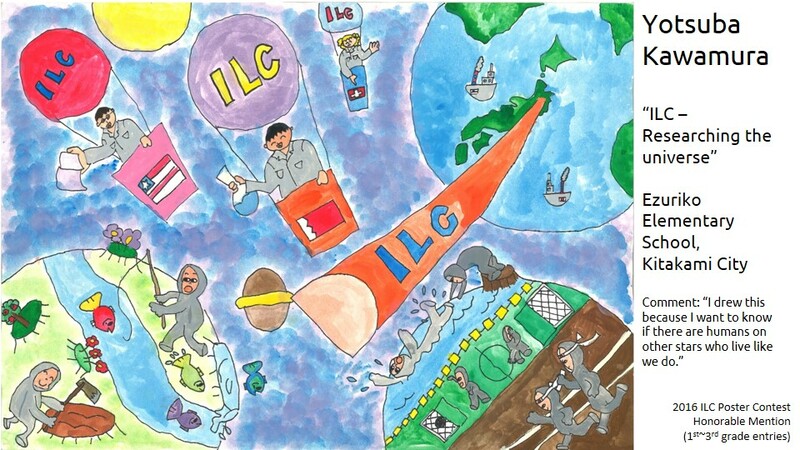 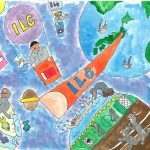 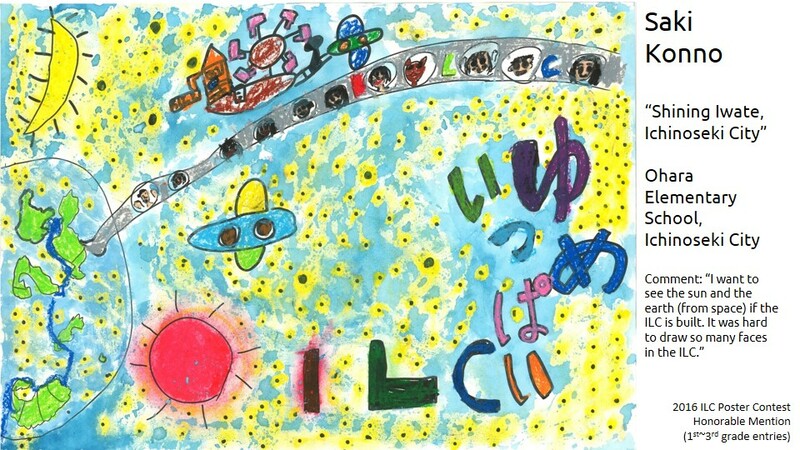 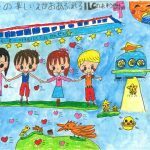 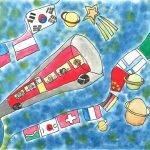 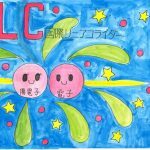 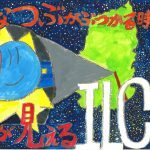 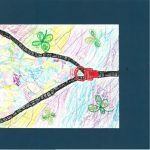 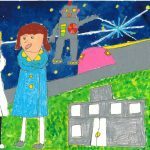 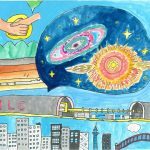 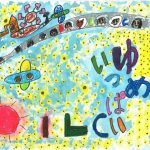 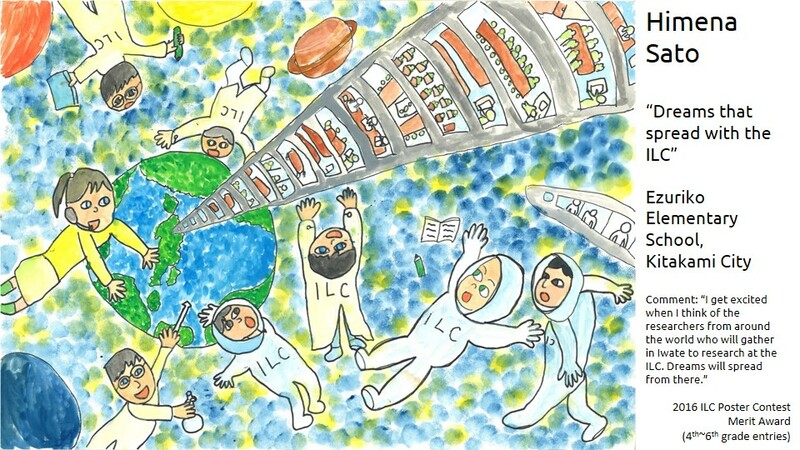 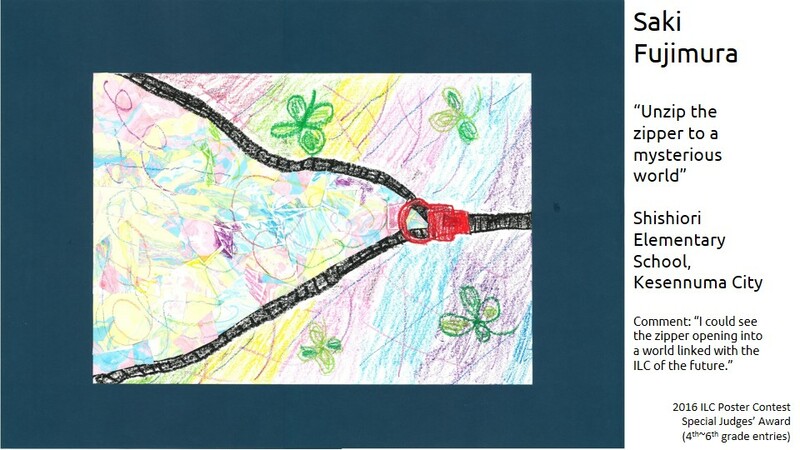 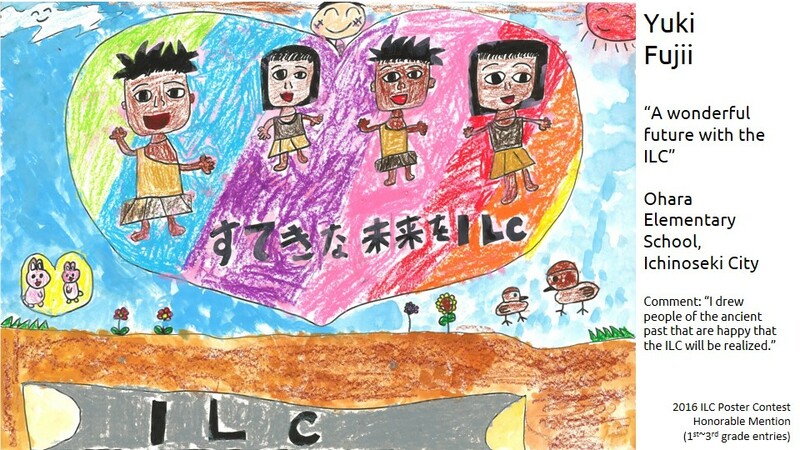 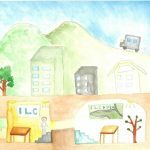 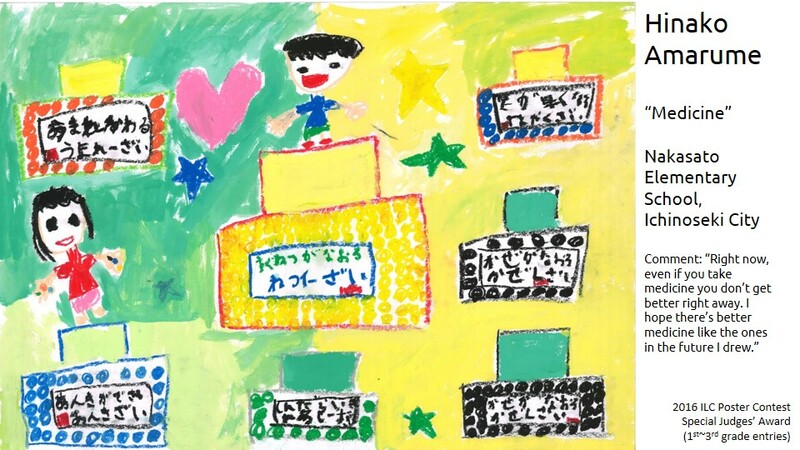 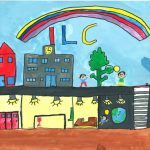 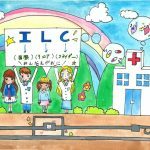 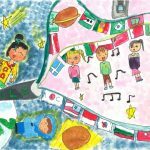 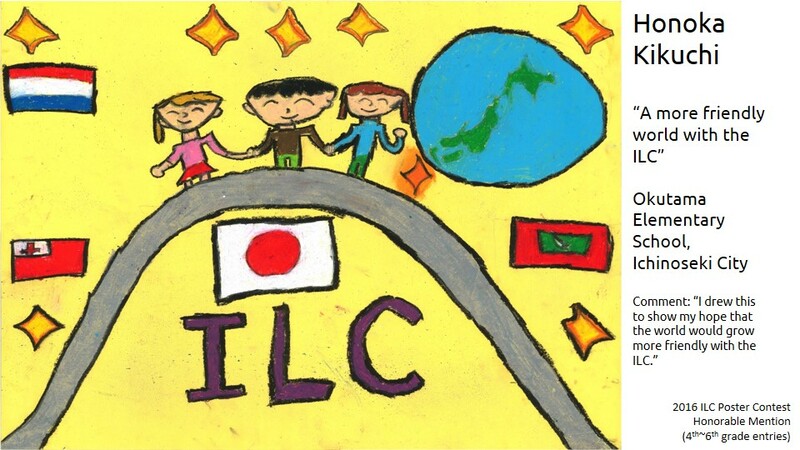 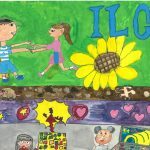 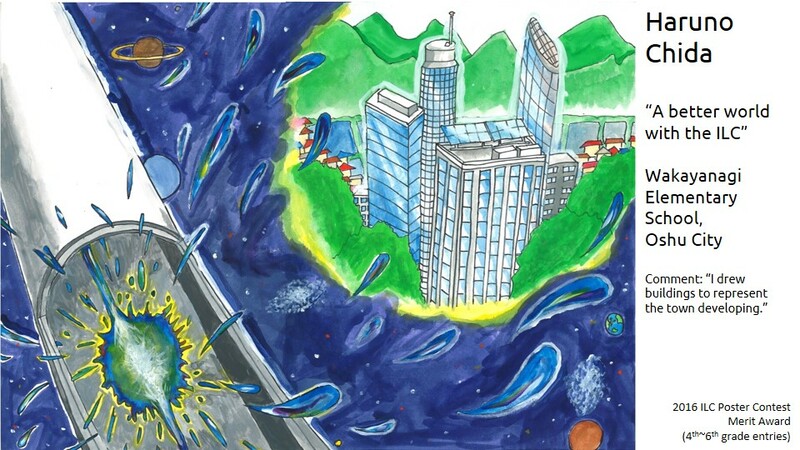 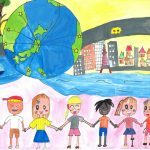 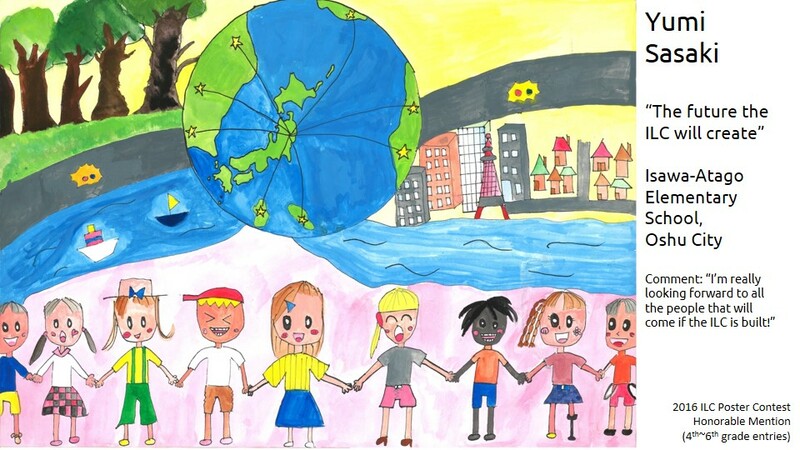 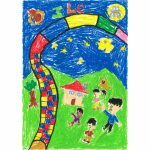 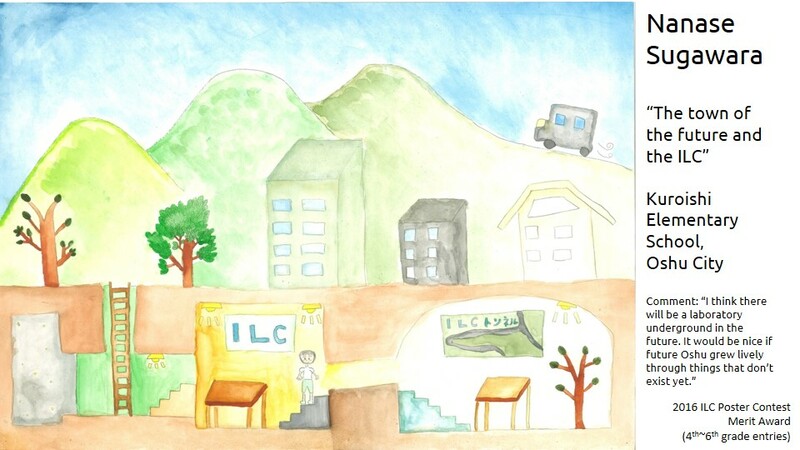 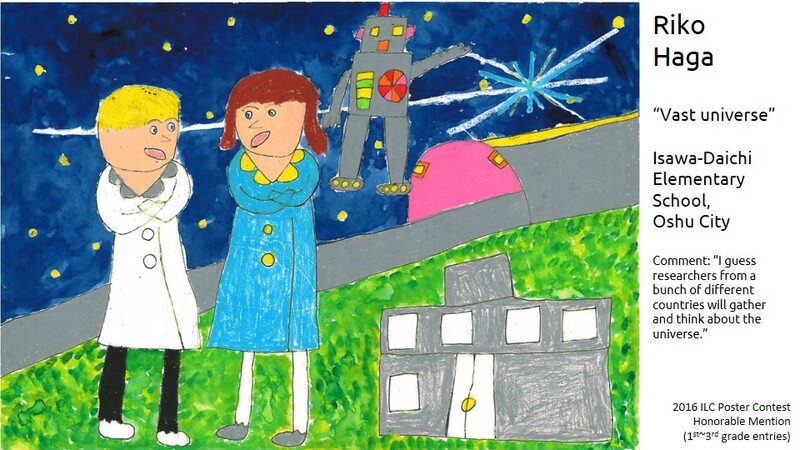 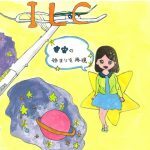 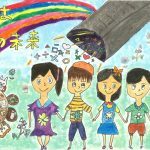 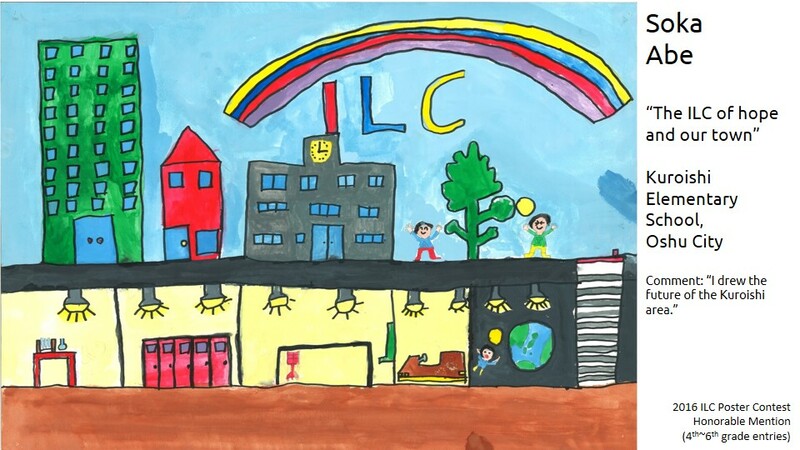 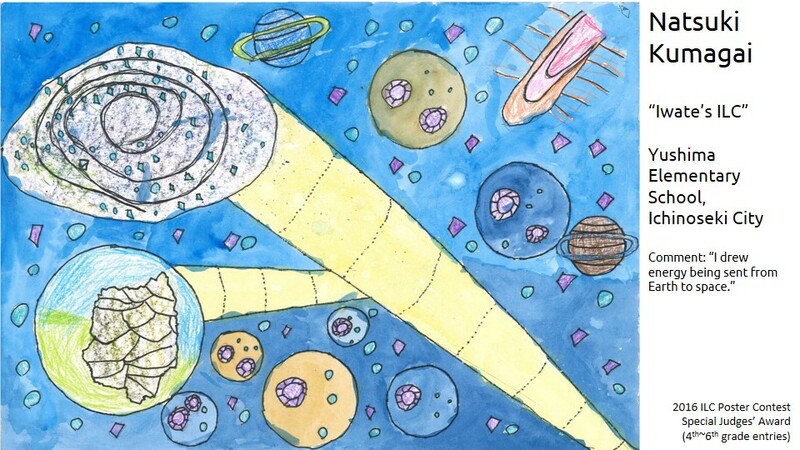 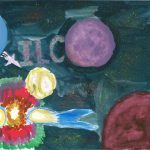 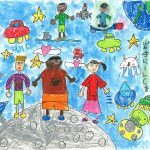 Submissions were sent by elementary school students from throughout southern Iwate (plus Kesennuma City in Miyagi), showing off the future they’ve envisioned with the ILC. 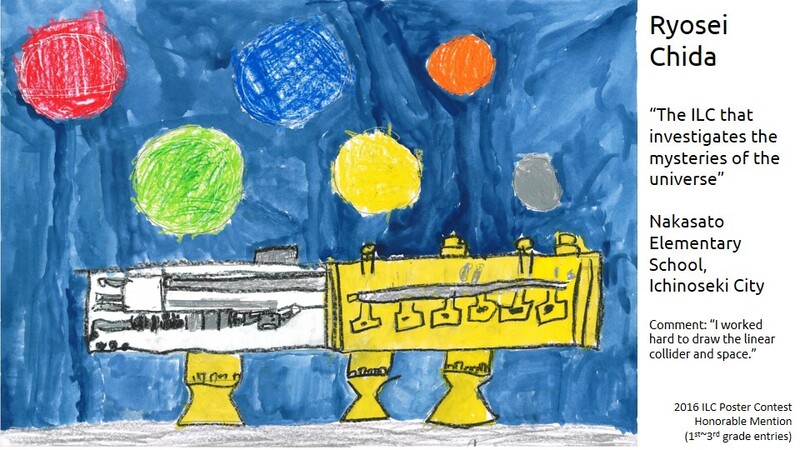 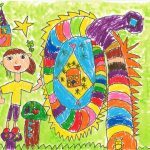 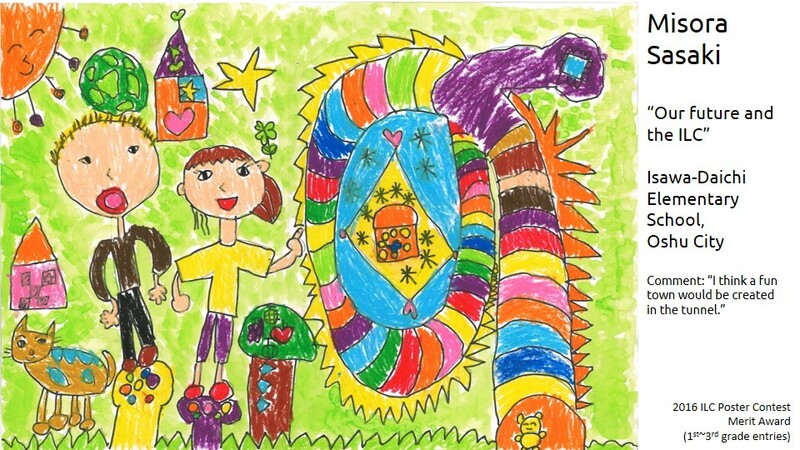 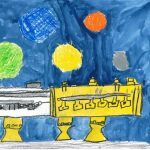 The kids of the next generation have presented us with a very colorful future, full of diversity and new scientific discoveries! 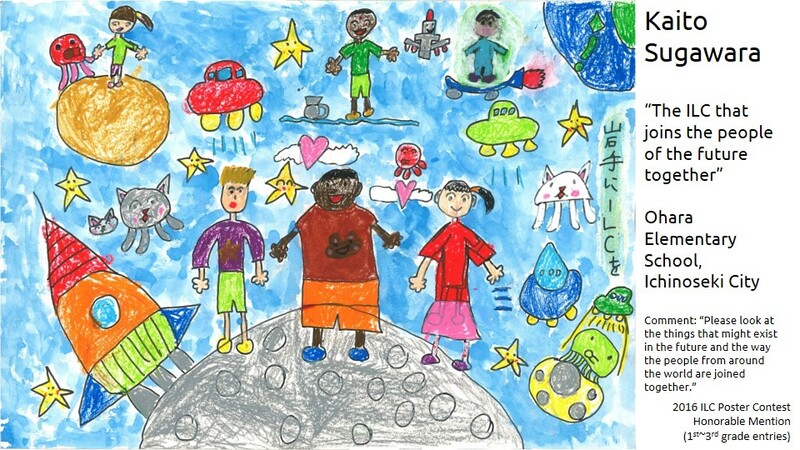 Here’s to making that future a reality.